The social work profession is concerned with preventing and ameliorating social problems and enhancing the quality of human life. Professional practice focuses on the transactions between people and their environments that affect their ability to accomplish life tasks, alleviate distress and realize individual and collective aspirations. 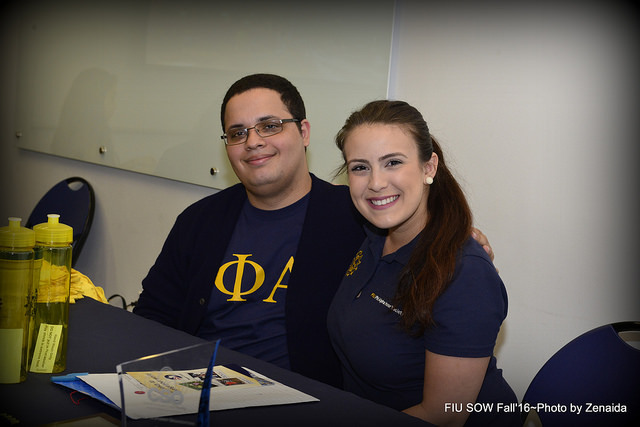 Established in 1972, FIU’s Social Work Program was first introduced when the University began offering academic programs. The School offers undergraduate and graduate programs leading to the Bachelors (BSSW), Master’s (MSW) and Doctor of Philosophy (Ph.D.) degrees in Social Work. 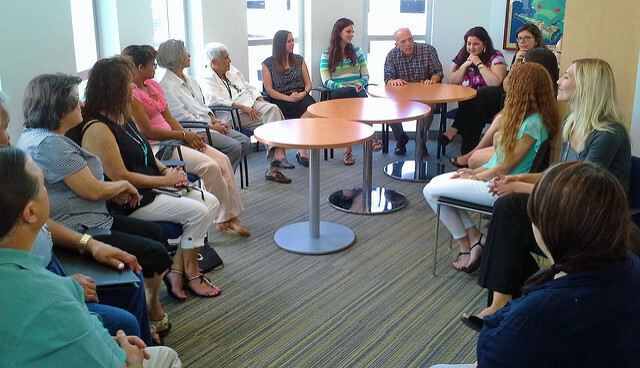 The BSSW program was one of the first degree program offerings in the University and has been accredited since July, 1974, by the Council on Social Work Education (CSWE). The MSW degree program has been offered since August, 1981 and received full accreditation status from CSWE in April, 1986. The School of Social Work, located on the Modesto A. Maidique Campus, offers programs of professional study to prepare graduates to work effectively in complex human service organizations. These organizations may be located in governmental or voluntary settings, in community, regional, state and national systems.